By Jill Sperling. Image Credit: Kent Simmonds / CFJC Today. KAMLOOPS — For years, offices at the NorKam Healthcare Centre sat empty, with no physicians available to fill the spaces left behind by retiring doctors. But with three new doctors being brought in over the past few months, the centre is once again operating with a full staff, and accepting new patients. The new doctors have come to the clinic through the Practice Ready Assessment program, which helps out of country physicians get licensed in Canada. "We were aware that the PRA, which is the Practice Ready Assessment Program, was going to be providing doctors coming into Kamloops, so we got in line for them and we were very fortunate," said clinic manager Patti Aldrich. "It's like we won the lottery, not one, not two, but all three chose NorKam Healthcare Centre to start their practices in." Dr. Renih Mekhail is one of the new doctors. Originally from Egypt, she has been practicing medicine for nearly 20 years. "When you move from country to country, you have to go through the process in this country, and it is good enough," Mekhail said. "So, I have my experience, but I have now my Canadian experience, and it is really good. I use both of them to help our patients here." The Practice Ready Assessment program requires out of country physicians to complete examinations and an assessment before they can begin a three year Return of Service contract. "It requires govenment involvement, it requires Health Authority sponsorship, right down to it requires a registered GP in this town to be the guidance, and supervise over these doctor's practices," Aldrich said. While the province has committed to spending hundreds of millions on a new Patient Care Tower at Royal Inland Hospital, desperately needed doctors are paying tens of thousands of dollars to get licensed in B.C. "I'd sure like to see less funding going to infrastructure expansion, and more money going to who's going to run these facilities," Aldrich said. "We're putting expansions in at hospitals, and I ask myself, 'who's going to be working at these hospitals?' That's an important question." 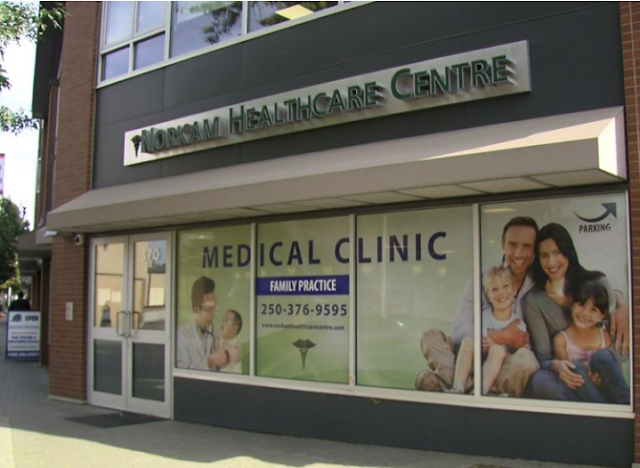 Thousands of Kamloops families are still in need of a doctor, but the new physicians at NorKam Healthcare Centre are easing some of the pressure.